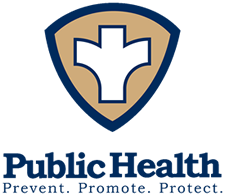 The Perry County Health Department has been providing public health services to Perry County Residents for over 40 years. Our focus is to provide services to individuals, families, and the community to prevent the spread of diseases and injuries, protect against environmental health hazards, and promote healthy behaviors and lifestyles. The Perry County Health Department also protects and promotes the health of the citizens through community assessment, policy development and assurance. We partner with many organizations and community groups to address and resolve health related issues and concerns. Some of the services we offer have eligibility requirements, while other services are available to everyone. Clients will not be refused services due to inability to pay. The health department is governed by a five member elected board of trustees.